Home / How to Safely Recover Alcohols? How to Safely Recover Alcohols? An alcohol is often called with the name of the corresponding alkyl group followed by the word "alcohol", e.g., methyl alcohol, ethyl alcohol or Propyl alcohol. Alcohols are then classified into primary, secondary, and tertiary, based upon the number of carbon atoms connected to the carbon atom that bears the hydroxyl functional group. Alcohol has a long history of several uses worldwide. It is found in alcoholic beverages sold to adults, as fuel, and has many scientific, medical, and industrial uses. Alcoholic beverages, typically containing 3–40% ethanol by volume, have been produced and consumed by humans since pre-historic times. Ethanol can be used as an antiseptic to disinfect the skin before injections are given, often along with iodine. Some alcohols, mainly ethanol and methanol, can be used as an alcohol fuel. 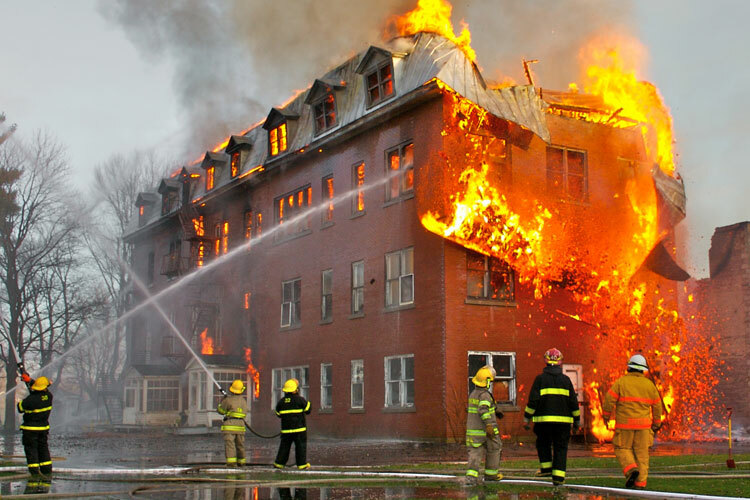 Health hazards associated with alcohol exposure include toxicity to the nervous system, reproductive damage, liver and kidney damage, respiratory impairment, cancer, and dermatitis. 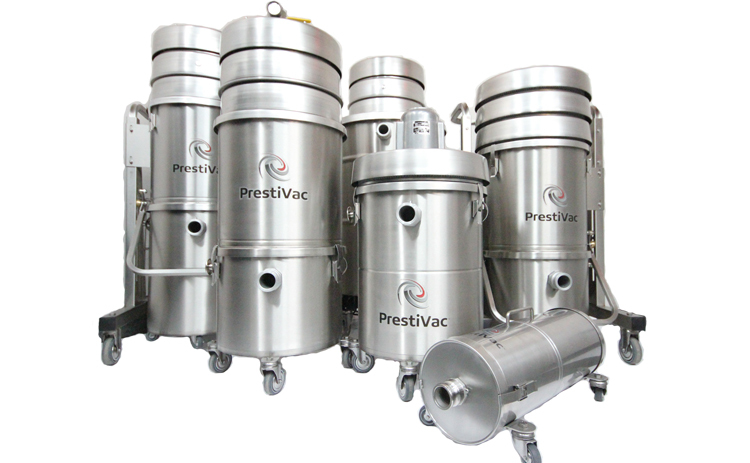 PrestiVac Industrial Vacuums are designed to vacuum a wide variety of dusts and liquids. Built all in Stainless Steel making it a very solid unit, equipped with washable main filter for dusts and liquids. 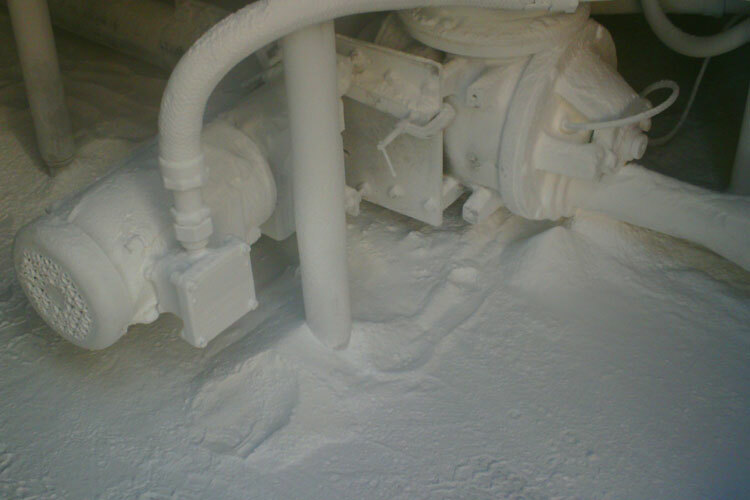 Very powerful vacuums available Electrically Operated and Pneumatic (Air) Operated. Available with Optional Activated Carbon Cartridge for vapors so there is no risk of exposure or contamination for the operator or the environment. Which Industries are at Risk with Alcohols?